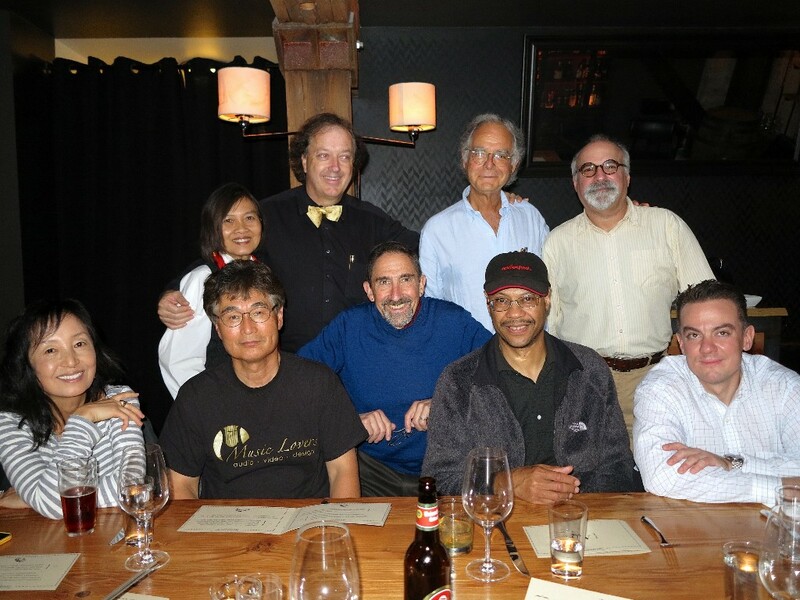 Posted on September 25, 2013 by Philip O'Hanlon. 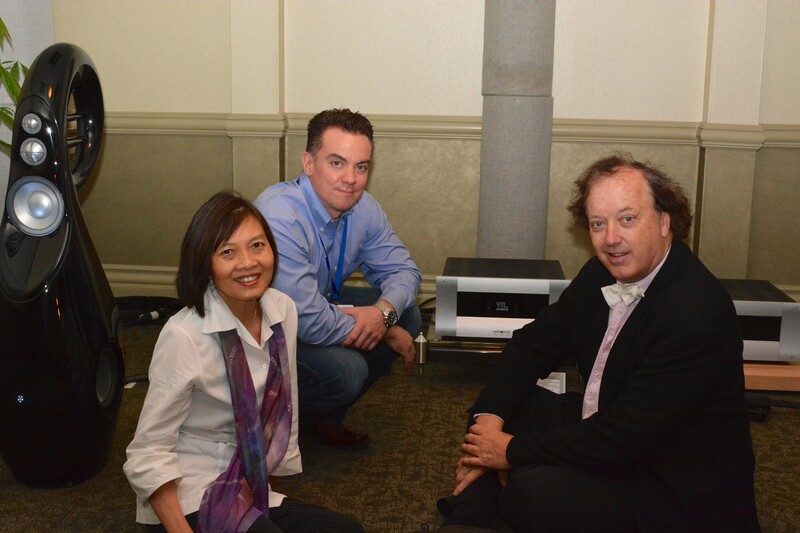 The California Audio Show was a lot of fun this year as we teamed up with dCS’s John Quick and Bea Lam from VTL. 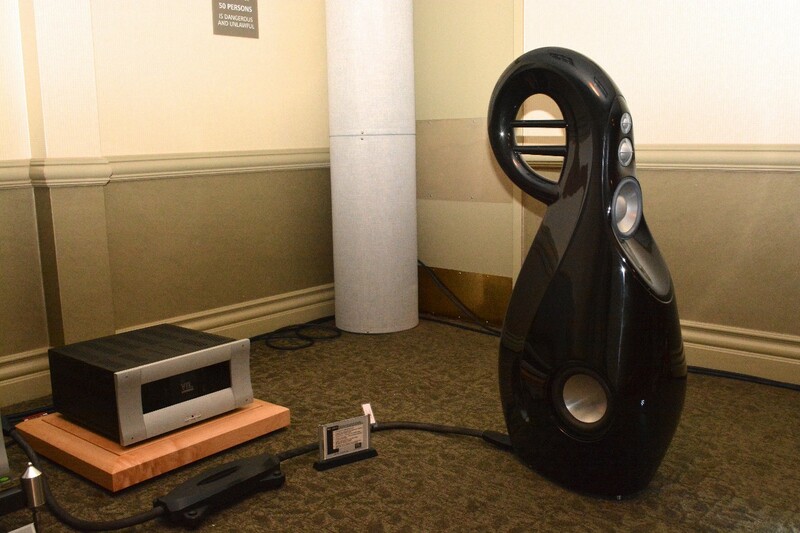 John Quick brought along the dCS Vivaldi DSD compatible DAC, while Bea Lam showcased the new VTL S200 stereo vacuum tube amplifier, which drove the G3 Giyas with aplomb. She also brought the 450 mono blocks along in case the S200 ran out of steam, but in fact this never happened, even though we drove the system at times, as hard as the room would allow. Bea Lam brought along the MoFI reissue of Natalie Merchant’s “Tigerlily”. I had been an admirer of Ms. Merchant’s work during her sojourn with 10,000 Maniacs, but I had never bought her solo albums. Released as a 2 x 45 RPM LP set, this album is of true demonstration quality, both musically & sonically. A special thanks to Hugh Fountain of Music Lovers for help with setting up the room & dialing in the speakers while Transparent Cable took care of all the cabling duties. The usual hotel room compromises aside, it was a musically compelling system with the most engaging, satisfying & completely non-fatiguing music. Bea & John will testify to that fact as after spending eight hours a day listening to a wide variety of remarkable music, no one left exhausted. Franz Shubert – Piano Sonata D. 960 B Flat Major 1st movement – Leonard Shore (originally recorded by Peter McGrath for the Audiofon Lable back in 1979. Paul Simon – Diamonds on the soles of her shoes from the 24/96 download of the 25 Anniversary of Graceland (remastered). Suzanne Vega – Small Blue Thing from the 24/48 mixing console – Live at Montreux (unreleased). Daft Punk – Georgio from “Random Access Memories” LP. Kurt Elling – You Don’t Know What Love Is from “Flirting With Twilight” (Tape Project R2R). Natalie Merchant – Carnival from “Tigerlily” MoFi LP. Tony Bennett – Mood Indigo from “Sings The Ellington Songbook” LP. Nat King Cole & George Sharing – September Song from “George Plays & Nat Sings” from Tape Project R2R. Dorati Rachmaninov’s third piano concert DSD file from SACD. Fischer, Budapest Festival Orch Brahms Dances DSD file downloaded from Channel Classics. Fischer, Budapest Festival Orch Mahler 5, first movement. DSD file downloaded from Channel Classics. “Ben Webster and Confreres” Speakers Corner. Gregoire Paniagua & Atrium Musicae de Madrid: “Tarentule – Tarentelle”. Speakers Corner. Thanks to all who contributed to this remarkable playlist! 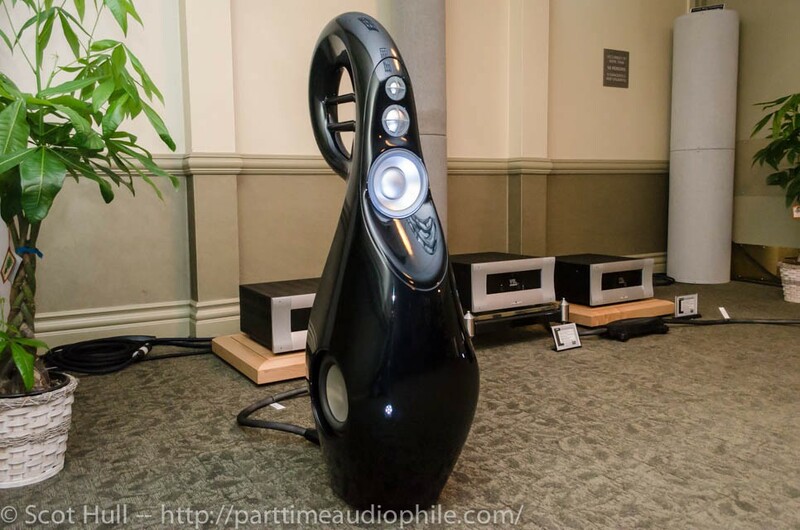 This entry was posted in Philip's Playlists, Show Reports and tagged California Audio Show.